It’s bound to be hot outside, so be sure to provide plenty of water, shade, cooling misting systems, fans (even the hand-held variety), and other amenities to ensure the safety and comfort of your guests. 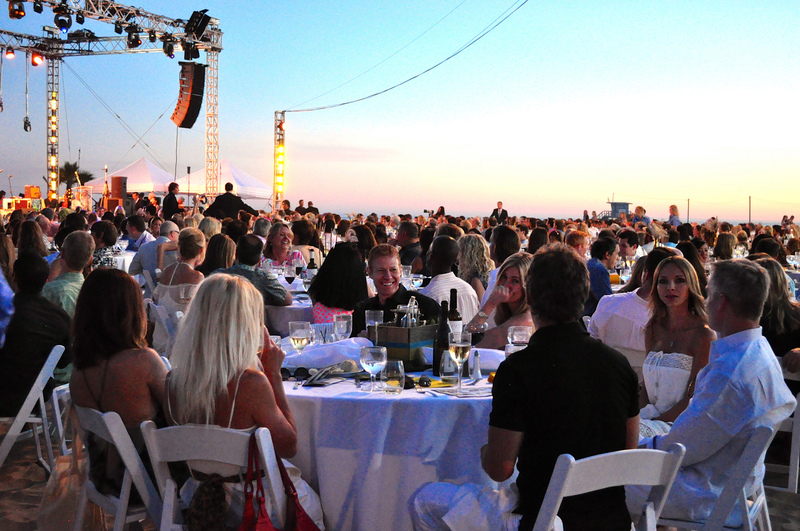 One of the most effective and pleasant fundraising experiences is the benefit dinner. Whether by designating a price per plate, selling items ala carte, or selling tickets to attend, your cause is sure to be a smash hit! And since we all know just how scorching hot it can get in Texas, the dinner doesn’t necessarily have to be held “on the green” but can be conducted indoors as well! Vegas Concepts works with some of the best, food safety certified caterers in the business, so we’ve got you covered there! Putting on a 24-hour dance-a-thon is another fun and straightforward way of raising money for your cause, though it doesn’t quite have to be 24-hours long! Just recruit a group of willing participants to sign up (individually or as couples) then encourage them to get pledges from friends, relatives, workmates, and neighbors. Allow enough time before the event so that all of your dancers can collect plenty of donations from those in their nearby community. You can hardly go wrong with this good ol’ fashioned fundraising choice! If the social is to be held outside, which is usually the case, Vegas Concepts can help in planning for the protection of the beloved frozen products from the grueling Texas heat with coolers and other refrigeration options. Though not far off, it doesn’t have to be Easter to have a scavenger hunt! Decide on a specific starting time and ending time, then go to work selecting items of interest to be “scavenged”. It may be a little time consuming, but it is fun. Typically, the hidden items are assigned point values beforehand, and at the end of the allotted time period, pre-appointed “judges” tally up the points of each “scavenger” and declare the winners. Entry fees of the participants are applied to the fundraising effort, so the more people involved, the better it is for the cause! Though pie-eating contests are effective, any type of food items can be used instead – the imagination is the only limit! This particular competition involves contestants raising money based on how many pies he or she can eat, how fast they can eat them, or by simply using the “winner-takes-all” approach. Proceeds from this type of fundraiser usually come in the form of pre-designated pledges. Before the fun begins, sponsors must be obtained who will pledge certain amounts based on the performance of the contestants they sponsor. Remember, however, that the host must be aware of food allergies and food safety when determining the details of the event. As a gentle reminder, the Board of Health certainly has the ability to spoil a well-intended endeavor! Wine-tasting parties have always been extremely popular and in the last several years, whiskey tasting, especially bourbon whiskey, have become increasingly so as well. In fact, these spirit driven events have become so highly popular, that it is a good idea to check with your local chamber of commerce to make sure there are mp other imbibing activities taking place on the date that you desire! and even promotes the consumption of alcohol (though in moderation), requires some responsible actions to be taken. Firstly, you have to not only sell tickets to interested parties, you must also negotiate with the vendors and alcohol suppliers. Then you have to promote the event using your medium of choice, whether it be radio, TV, social media or something other. You have to calculate the cost per person versus the rate of gains and allow for very little, if any, margin of error. And to top it all off, you have to be mindful of the liability aspect of holding the event – monitoring the consumption by the participants (and the help), setting up valet services, arranging taxi service when called for, and so on and so forth. You get the picture. Though hosting a bourbon and/or wine-tasting party is labor intensive, it also has the potential for the highest rate of return, if planned and managed properly. That’s where Vegas Concepts comes in. Let our experienced event planners help! The Laua fundraiser is another one that can be labor intensive, though that produces a great deal of enjoyment as well! The art of cooking in the Hawaiian style requires a great deal of knowledge and experience, like in roasting a pig underground for several hours. Then there is the Hula dancing, the umbrella drinks, the issuing of leis and other Hawaiian souvenirs. The Beach Party Laua would be perfect for a photo booth to enable participants to sport their various Hula attire in front of the camera, receiving an ongoing memento of the occasion for many years to come. 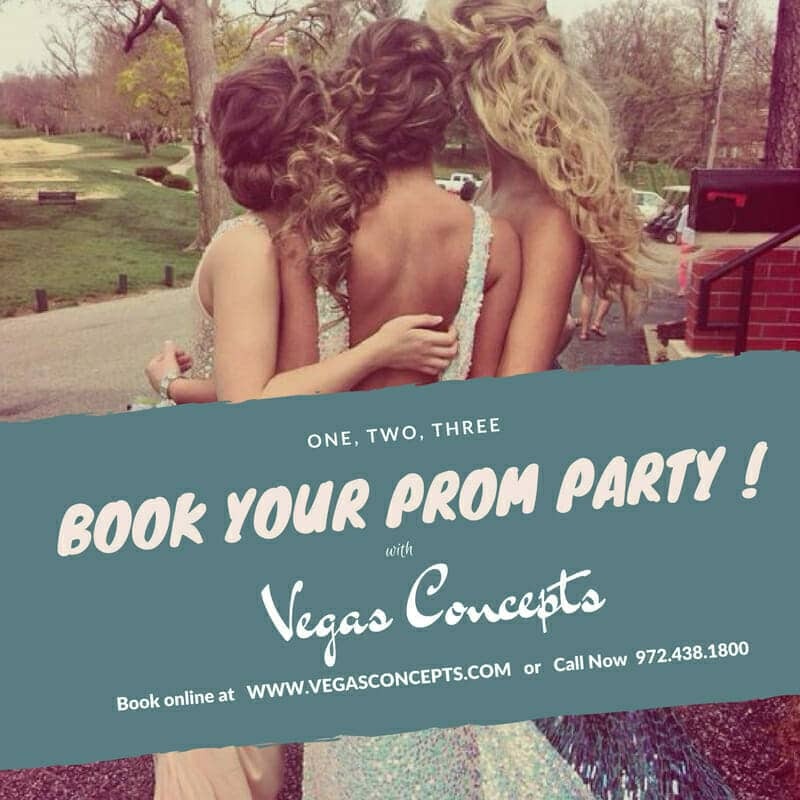 Here again, Vegas Concepts is your go-to resource for photo booths, props, or perhaps even a professional photographer. We’ve worked with some of the best in the state! The fundraising event can find success in a number of ways. By selling tickets to attend, by charging for the food by the plate, for the drinks, and pricing the souvenirs to the advantage of the cause, are a few ways that the Hawaiian Beach Party fundraiser can be very fruitful! Due to the nature of this type of fundraiser, it may limit the number of those involved by focusing on those that are single or at least have a very secure relationship with their significant other! Otherwise, this is a proven effective fundraising idea! It’s a lot of fun, too! People never get tired of going to chili cookoffs, especially in the great state of Texas! Create revenue by selling admission into the cookoff, sell each serving individually, or devise your own tactic of helping to raise funds for your cause! Another option is to sell sponsorships that pledge certain amounts towards the goal. Again, there are many ways to plan your event in order to maximize the benefit to your cause, the sky is the limit to the possibilities! Perhaps your fundraiser would fare best using a combination of techniques. Whatever choice you make, you can rely on Vegas Concepts to assist you in reaching your goals. 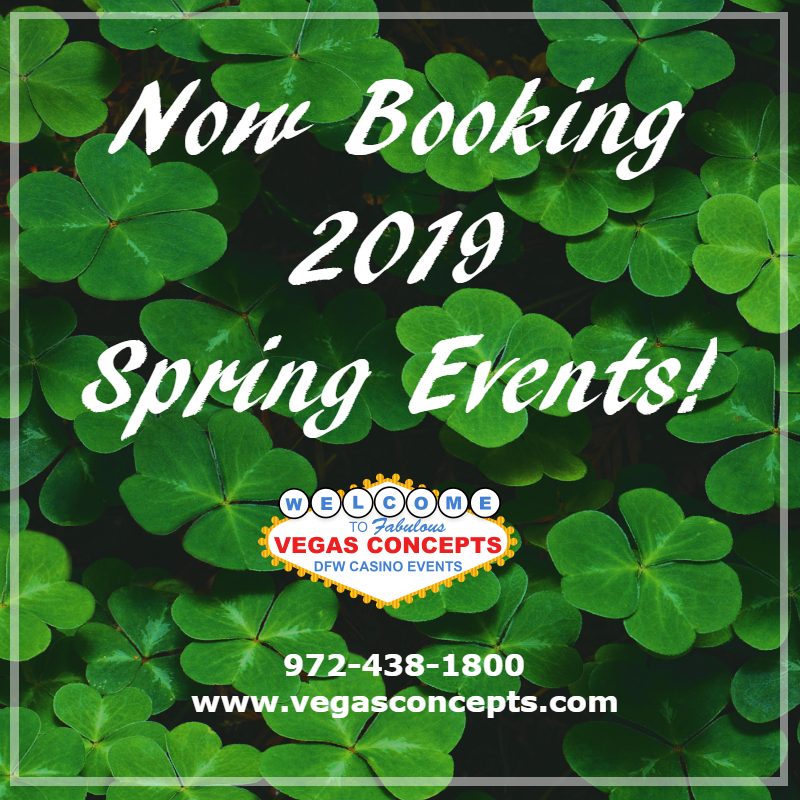 To supplement your event, Vegas Concepts provides all kinds of add-on options including digital artists, live performers, inflatable rentals, event staff, servers, and of course, casino games! Do you have your own ideas about summer fundraisers? We encourage you to share your thoughts in the comments area below!